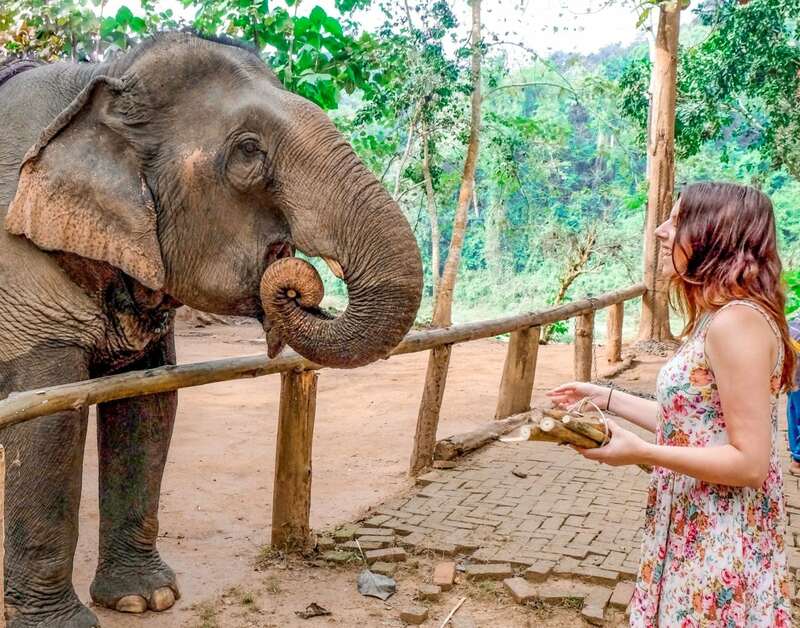 Laos is a beautifully unique and diverse country, brimming with cascading waterfalls, mountain ranges, wildlife encounters and lying along the Mekong River. 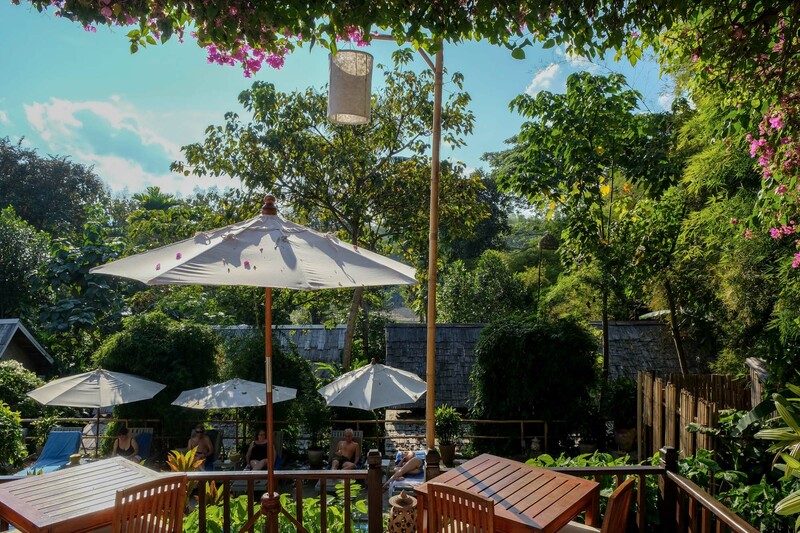 Look no further than My Dream Boutique Resort for a fantastic luxury experience in Luang Prabang. 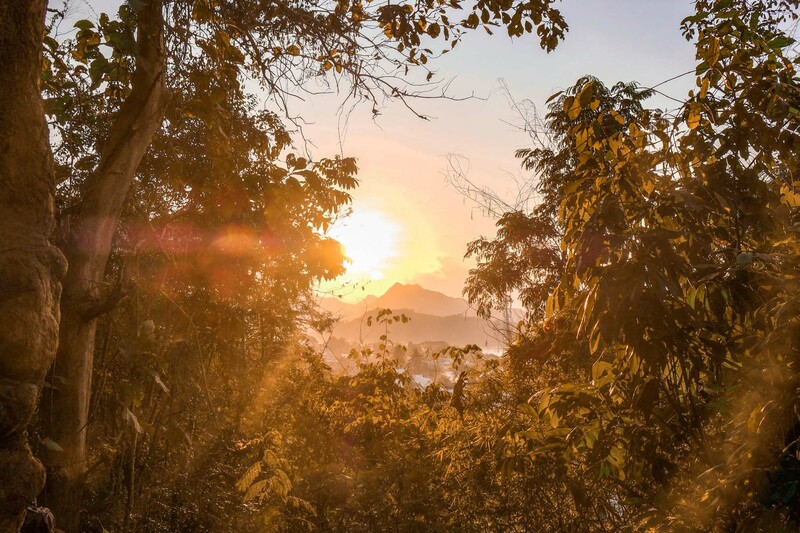 Two of Southeast Asia’s most beautiful waterfalls are only a short tuk tuk ride away from the centre of Luang Prabang – Kuang Si and Tad Sea Waterfall. Tak Bat is an incredibly special and sacred Buddhist tradition that occurs all throughout Laos. 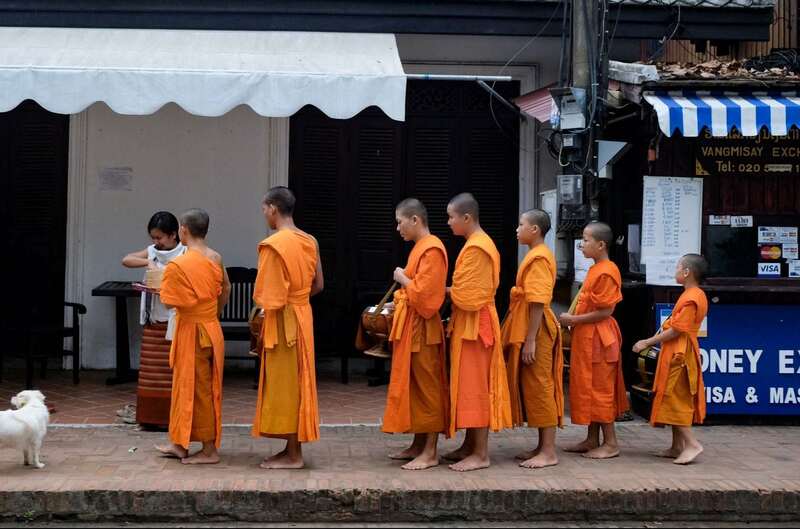 One of the most popular and accessible places to experience this tradition is in Luang Prabang. 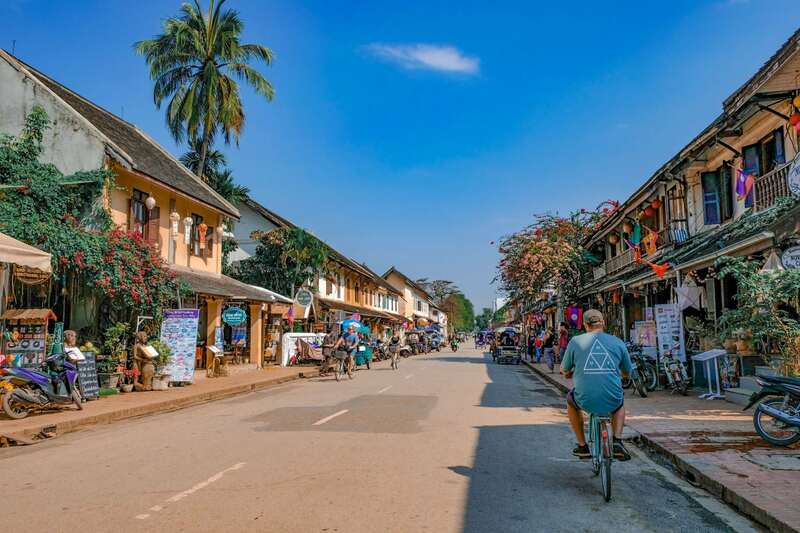 If you’re looking for charming and authentic in Southeast Asia, look no further than the UNESCO World Heritage town of Luang Prabang. This little town is packed with hidden gems that could have you exploring the town for days longer than you expected!